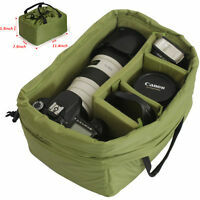 Details about Town & Country Camera Pouch for SLR, DSLR, CSC - Grey & Blue. 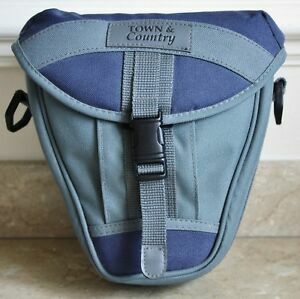 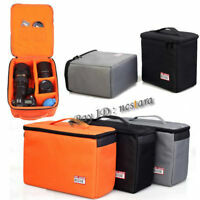 Town & Country Camera Pouch for SLR, DSLR, CSC - Grey & Blue. 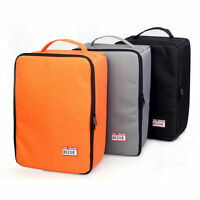 Email address: africanrefugee2@hotmail.com Phone Number: 07979046979.